Proximiti’s solution oriented approach includes working with answering services (now becoming contact centers) to meet client needs. There are significant opportunities to work together creating new product categories and delivering services that are hard for clients to replicate without our combined resources. Answering service companies are highly skilled at script development, telecommunications, staffing resources, reporting, and injecting human resources on behalf of clients. Many are expanding their solution sets beyond answering phone calls after hours and beyond phone calls to web site support and other functions. Proximiti’s solution set can be used to create supplemental products or be part of integrated offerings. 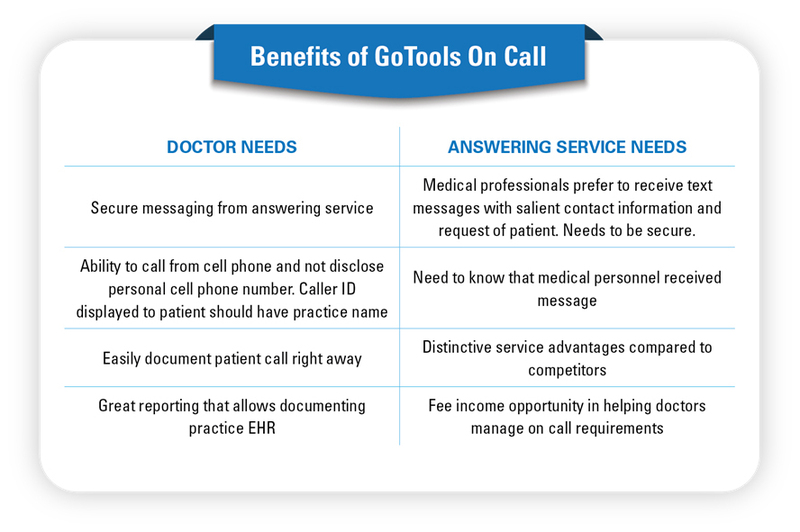 Many answering services have a significant business interest in supporting medical professionals. 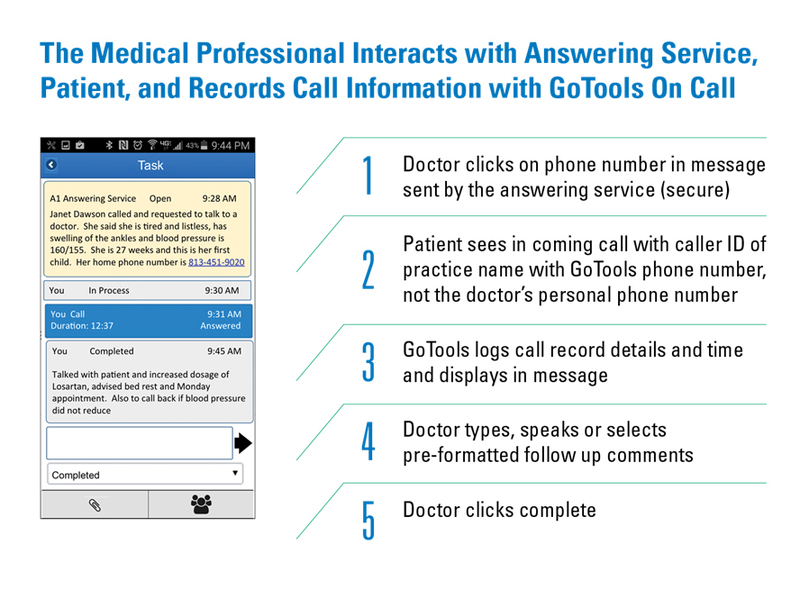 Here’s an example of a product that was developed as a solution involving a medical practice and answering service. It’s for doctors, nurses, and other medical professionals who are On Call, who often use personal cell phones to contact patients, and may be also using conventional texting to receive messages from the answering service. The attached video shows how this solution works for the answering service and the physician supported. It’s pretty simple. Proximiti provides the app for the doctor, the phone number that is attached to the app includes the appropriate practice Caller ID information for any outbound calls to patients, and then easy to use reporting tools to document the patient call. Of course, this model may be applicable to other industries with service technicians and more. Contact us for how we can assist you in supporting your medical clients and those in other industries. Answering services have invested considerably in their own IT and telecom infrastructure and have proven to be quite flexible yet sophisticated in addressing client needs. These needs are changing creating new opportunities beyond traditional answering company services and Proximiti’s platform can often serve as an extension to what you already use for your operations. Proximiti is a next generation communications carrier and software development company rolled into a single business. Our business is driven by working partnerships with other key providers like your company. And solutions can be small or large scale. 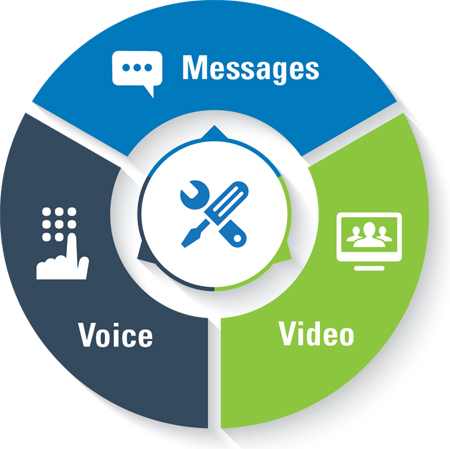 Our capabilities include phone numbers, SIP trunking, voice and video services, collaboration tools, web meetings, and customized apps that support content needs of your clients but also incorporate real time communications including messaging and voice services. All can be co-branded and made part of your service offerings. Flexible business models including revenue sharing opportunities are common for Proximiti. Proximiti's Communication Platform helps people communicate simply, efficiently and effectively, using the device and communication method of their choosing. They can send messages, pictures, or files of any type. They can engage in real-time communication, ranging from traditional phone calls to internet calling, video calling and full web collaboration. Our platform can be seamlessly integrated with your current platform and this can typically be done quickly and with no capital investment. While our platform is fully functional without an app, it also includes an app that can be used by your associates and your customers' employees. It also has a guest app that can be used by your customers' patients, customers, prospects, suppliers, etc. 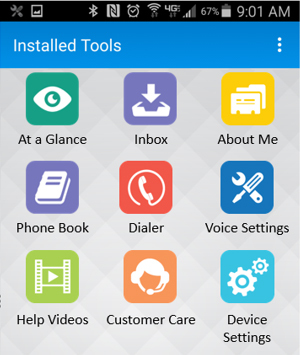 The app enhances and extends the platform and adds powerful sales and service capabilities. By plugging Proximiti into your current platform, you retain and enhance all its key features and capabilities while adding an entirely new set of "next generation" communication capabilities that will help you delight your customers and grow your business.